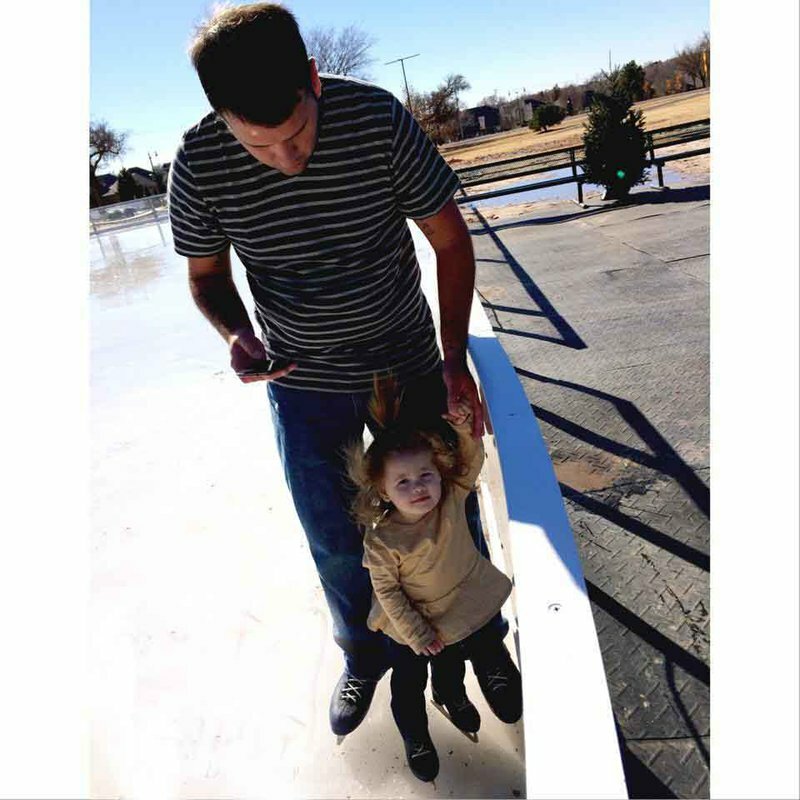 Enjoy holiday ice skating in Mitch Park at the Edmond Outdoor Ice Rink. Glide around the 117ft. x 56ft. under clear, starlit skies. 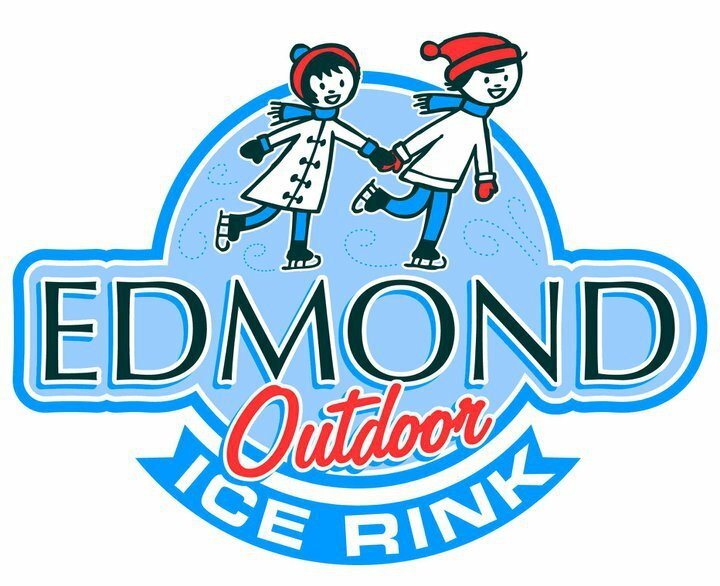 Experience fresh air, laughter and shouts of holiday glee with friends and family at the Edmond Outdoor Ice Rink. 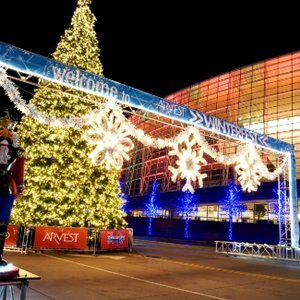 The largest metropolitan area ice rink offers free adjacent parking, open sessions, concessions, safety helmets, WiFi and indoor restrooms. 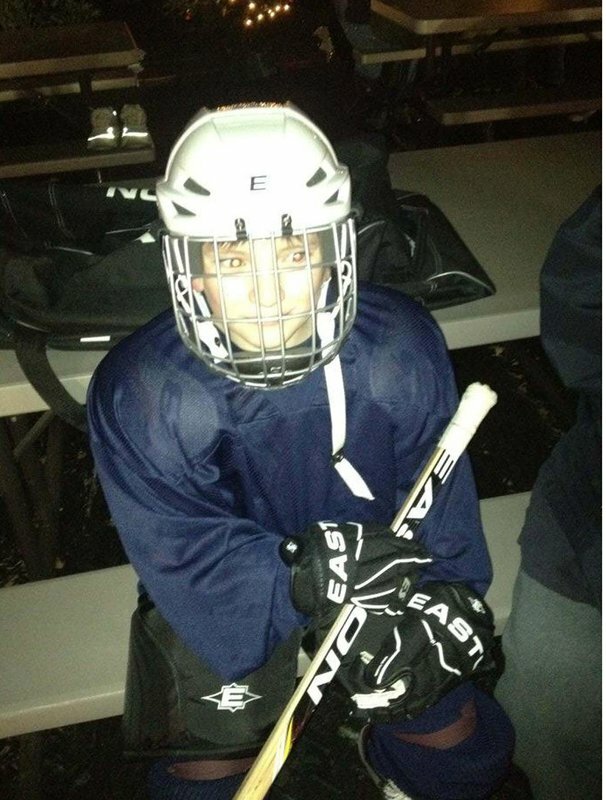 Curling, hockey and figure skating are also available. 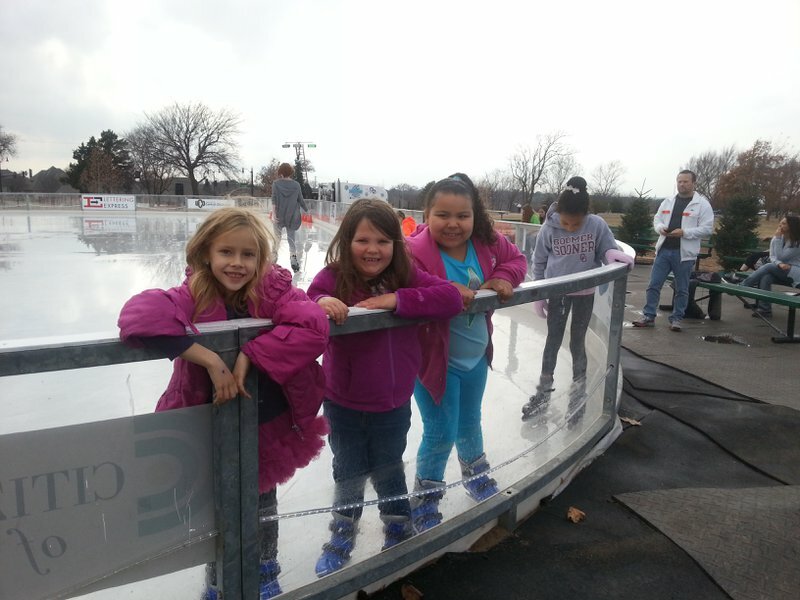 Make new memories basking in the festive spirit of Christmas, Hanukkah and New Years.